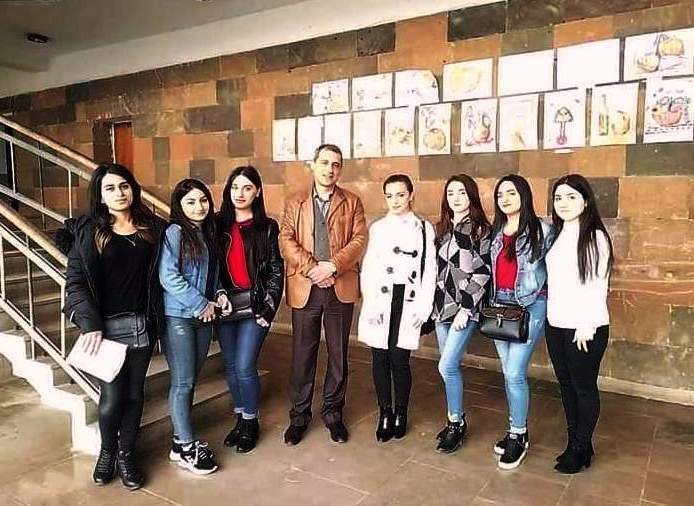 On March 15th, 2019, the 2nd and 3rd year students of YSUIB Faculty of Humanities of “Armenian language and Literature” Department headed by Associate Professor, PhD, Head of Armenian language and Literature Department V. Avagyan, visited the House of Culture of Azatamut community. 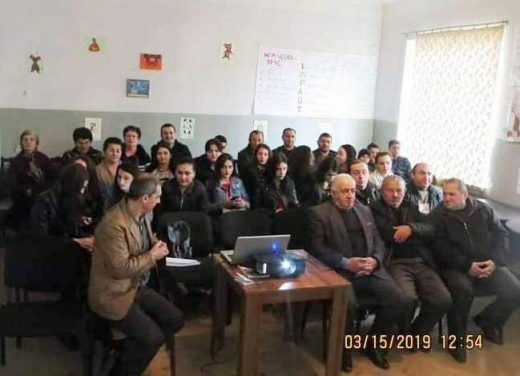 The visit aimed to organize an event dedicated to the history of the Balasyans living in the same community, as well as to prominent figures, particularly Garnik Balasyan. 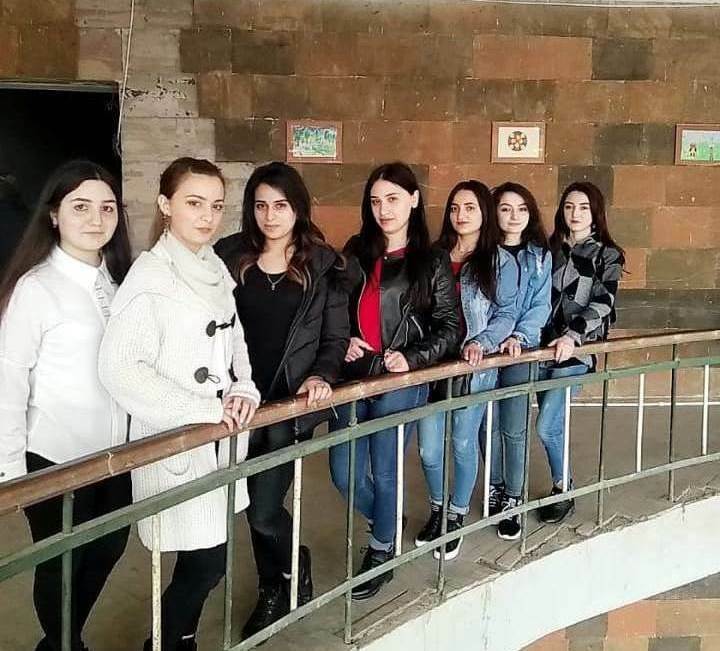 Lilit Balasyan, 2nd year student of the “Armenian language and Literature specialty delivered a report, which was filled with exciting and remarkable information about their dynasty. 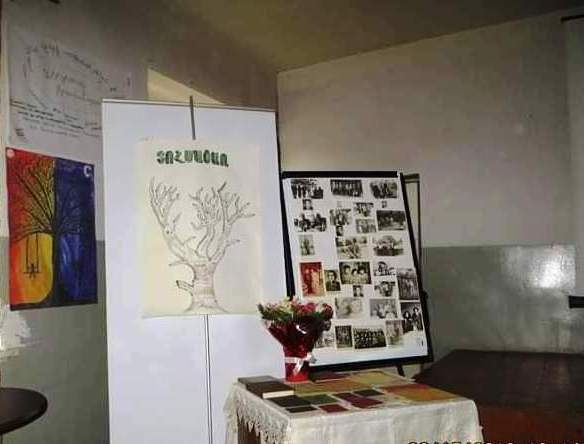 Lilit’s grandfather, Garnik Balasyan, was a philologist, journalist, wrote poems, some of which were performed by students during the event. The students also performed songs accompanied by piano. Garnik Balasyan’s friends Ashot Mardanyan and Fedya Ghukasyan, who are also philologists, introduced interesting stories. 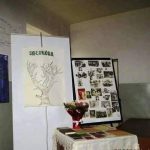 The third year student of the same specialty, Kristine Kocharyan, presented the story of her dynasty. 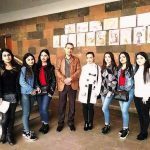 At the end of the visit, Acting Mayor of Azatamut Vahagn Alaverdyan conveyed his gratitude to the universitarians for such an initiative, owing to which the university-community cooperation is expanding. The visit ended with a reception.